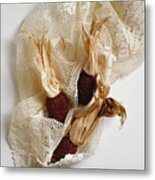 Red Corn On The Cob And Lace galaxy s8 case by Stefania Levi. Protect your Galaxy S8 with an impact-resistant, slim-profile, hard-shell case. The image is printed directly onto the case and wrapped around the edges for a beautiful presentation. Simply snap the case onto your Galaxy S8 for instant protection and direct access to all of the phone's features! 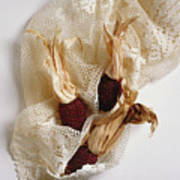 There are no comments for Red Corn On The Cob And Lace. Click here to post the first comment. 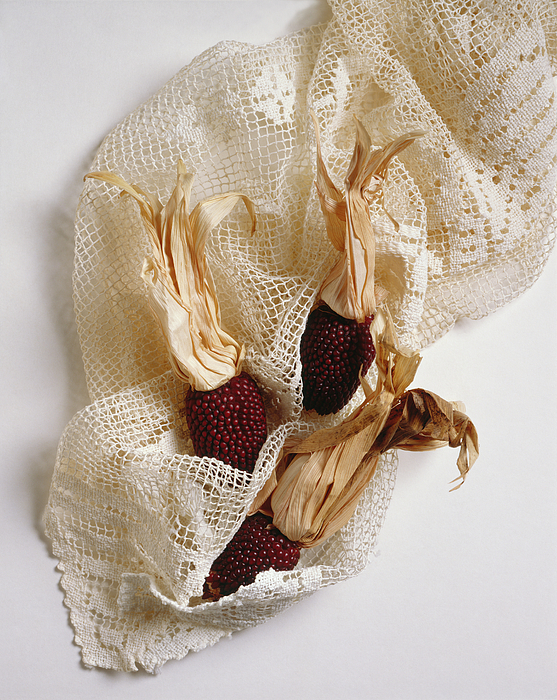 A beautiful crochet work cotton lace, and three, small, red corn on the cob. This original photograph is currently for sale.���At the present time, originals are not offered for sale through the FineArtAmerica secure checkout system.���Please contact the artist directly to inquire about purchasing this original.